Aged for a minimum of 18 months, this sparkling wine from Spain is pale yellow in colour with green highlights and fine bubbles. Fruity on the nose with an intense apple aroma. A dry and fruity palate. One of many Vegan friendly wines available from Wines Direct. This, to me, is the closest to Champagne you'll get outside of that region and price tag. There are many sparkling wines available in Ireland today, some excellent, some just fizzy grape juice. Cava is Spain's equivalent to Champagne, in that it is made in the same way. This does not always guarantee quality, and many of the Cava's on the Irish market are oxidised and unpleasant. 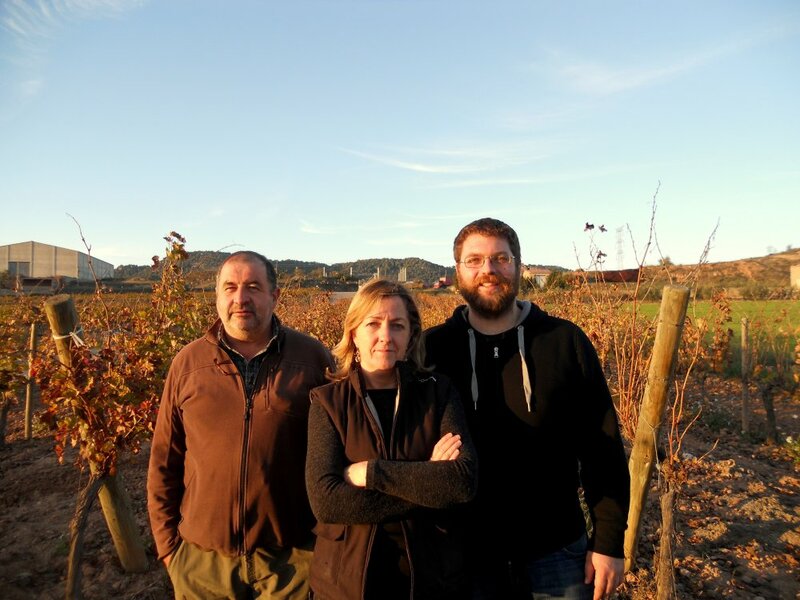 It took me a while to find the Andreu family, who have been dedicated to growing vines since the 18th century. In 1991, Carles Andreu, continuing the family tradition, established the winery that bears his name. His is a small bodega in the village of Pira, housed in the old-manor house of Cal Celdoni. The fermentation tanks are where the wines used to be fermented many years ago. In the cava-making region, one of the counties with the most distinct microclimate is the Conca de Barberà. Here, they make their Brut Nature using the typical grape varieties of the county, Macabeo and Parellada, with a minimum ageing period of 18 months. It has attracted the attention of Robert Parker, who considers it, "nearly as good as high-quality Champagne, but sells for a much lower price." "Clean, crisp, lime-scented nose. Very fresh on the palate with just a hint of walnuts. Smooth and with a smidge of fresh bread that speaks of very sensitive yeast handling." "With closed eyes this smells like a rosé, with berry or cherry fruit backed up by a fresh palate, with a citrus twist on the finish. " "Lemon cream biscuit scent is mirrored on the palate with an assertive lemony tang and lemon curd finish." "A distintly superiour Cava, which is also vegan-friendly, it's characteristic flavours of green apple sit on top of toasty notes of baked apple developed from a minimum of 18 months spent in the cellar." At present, the family owns about sixty hectares of vineyards in the Conca de Barberà, where mainly the traditional varieties of the region (macabeu, parellada and taladre) are grown. The vineyards are distributed between the municipalities of Pira, Forès, Sarral, Solivella, Barberà de la Conca and Montblanc. You're reviewing:Carles Andreu Cava Brut Reserva.